We currently are not open Sundays at the Funny Onion. However, our sister pub offers a great Sunday roast at great value prices. 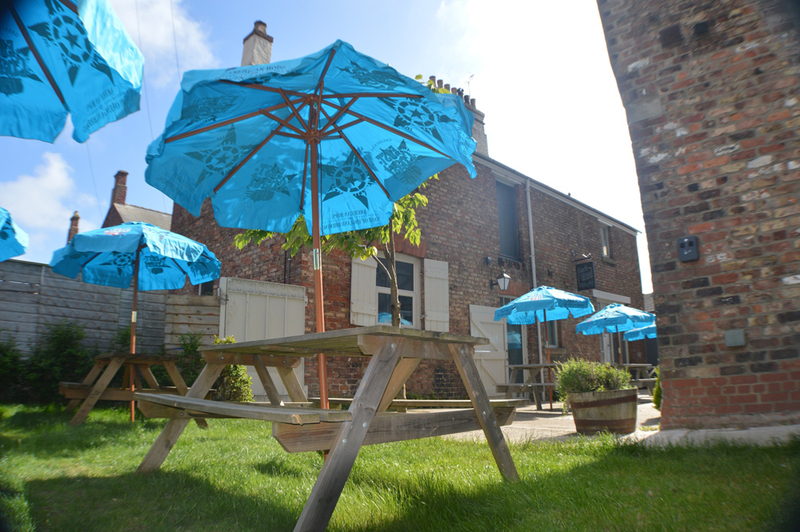 The traditional country pub The Board Inn, Skipsea is welcome for all. 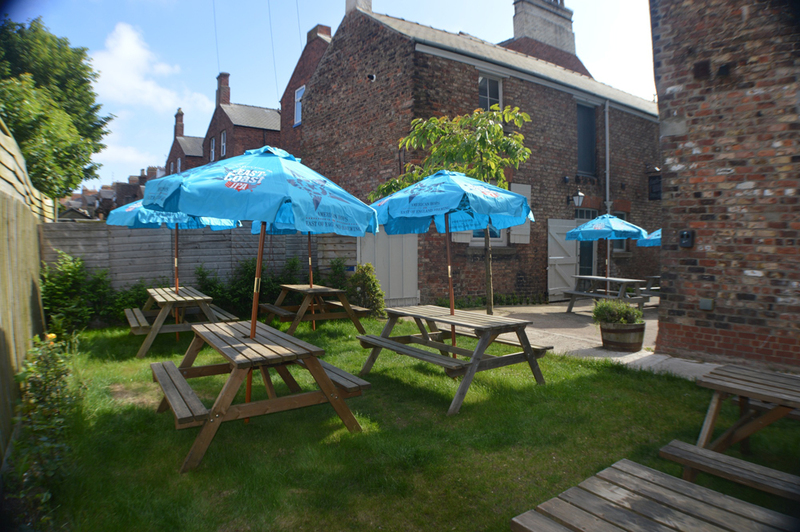 Both family friendly and dog friendly, it enjoys a quiet back street location with a large car park and beer garden. Fresh Sunday Roast every week, with a varierty of meats and vegetarian options. We also have handmade speciality pies, which are very popular. 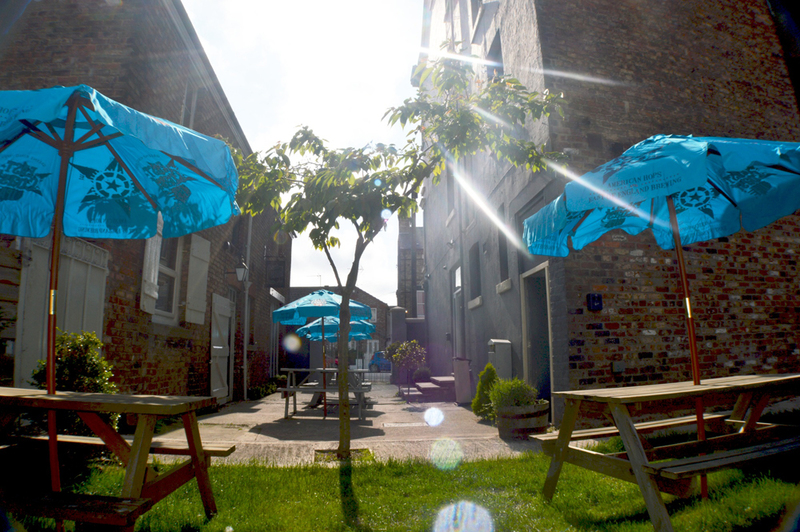 Great for the Sunday Roast in summer is the beer garden too, so come and try it! note: images below of the Funny Onion.